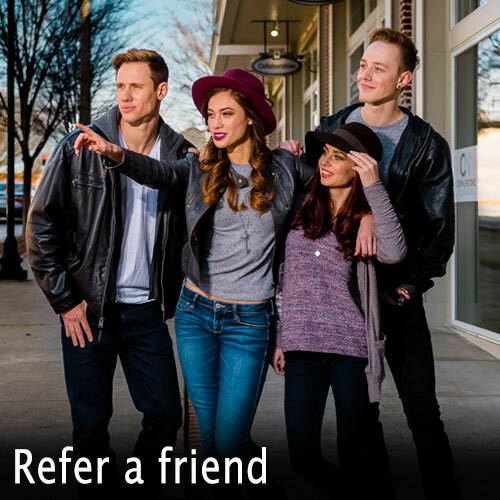 If you’re looking for an exceptional Aveda hair salon, you’ve come to the perfect place! 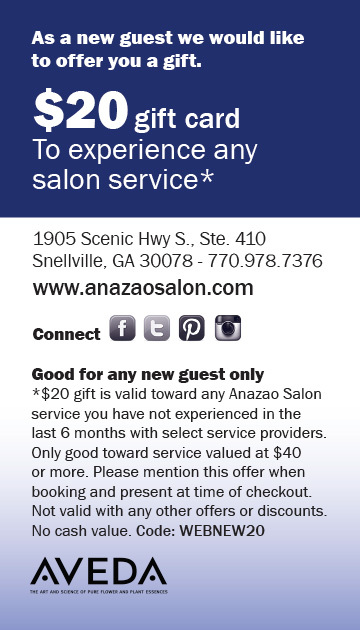 Anazao Salon is an award winning, full service, Aveda hair salon. We’re located conveniently in the Presidential Market Center in the heart of Snellville’s shopping district with free parking and plenty of great shops and restaurants close by. Our address is 1905 Scenic Hwy N., STE. 410. We offer city service & expertise with suburban hospitality & warmth! We are experts with hair cuts, hair color, makeup & skincare, bridal services, event updos, facial waxing and more. We’re located in Gwinnett county and we serve clientele from Snellville, Grayson, Lawrenceville, Loganville, and Atlanta. Our team members undergo countless hours of advanced cosmetology training to help our guests stay on top of today’s hair trends and timeless classic hairstyles. We also employee professional make up artists to ensure your cosmetics match your hairstyle & hair color. We strive to give every guest incredible customer service on every visit. Trying a new salon can be a bit scary. Hopefully our 20 year track record and thousands of five star reviews will help you feel assured that your satisfaction is our number one goal. We feel confident that you’ll love your experience at Anazao Salon. We offer complimentary consultations and a $20 gift for first time guests as well. We look forward to serving you at Anazao. Download your gift and give us a try, you’ll be glad you did! You may be wondering what Anazao means. It’s a Greek word that means to be revived or reborn. 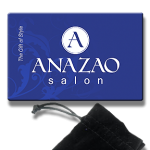 Team Anazao stylists are highly trained hair cut and hair color experts. We’re dedicated to help you look and feel revived and show off the best you possible. Being an Aveda hair salon fits right into the culture of renewal too. Our business cultures have been cut from the same cloth or strand of hair if you will. 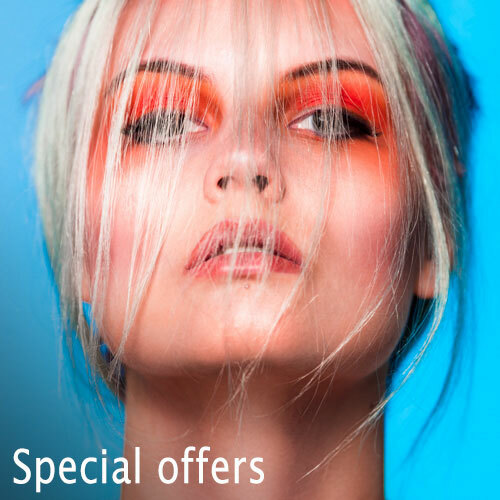 We are an award winning, full service Aveda hair salon. We’ve worked hard to earn many industry and consumer awards including: Salon Today- Top 200 Salons, Elle Magazine- Best Color Salons, Gwinnett Magazine- Best of Gwinnett- multiple years, and many others. We stock and proudly use Aveda hair and skin care products. We believe in Aveda’s mission. Doing business responsibly and honestly is something very important to us so it was an easy decision us to partner with Aveda for professional and retail salon products. Quality service is one of our core principles. To ensure you get the best possible service, Team Anazao staff members receive amazing education to hone their craft. Ginger, our fearless team leader is a Purefessional color educator for Aveda. She teaches Aveda hair salon professionals all around the southeast advanced coloring techniques for using Aveda color as well as updating salons on the new looks from Aveda’s seasonal updates. Another of our team members is a certified colorist for Aveda and many of our staff have advanced certifications in other areas of service we offer in the salon. Simply put, we are an educated bunch of folks. Our craft is our passion and our philosophy is to educate and train for excellence. Your satisfaction is worth the effort! We want you to love everything about your service at Anazao Salon. You should look and feel fabulous. Our mini-mission is to renew customer service. To couple modern convenience and tech with old-world customer care. We do this because we believe if something’s worth doing, it’s worth doing right. If there’s something you’re not satisfied with, we’ll do everything in our power to make it right. It’s that simple. Learn more about our salon policies. Team Anazao will never rest on its laurels or take its clientele for granted. With a core commitment to our guests, team, community, and fair and legal business practices, we will always remain focused on what is right. It’s frustrating seeing some businesses flourish only because they don’t play honestly and pay their fair share in taxes. Unfortunately, cooked books and under the table cash sales are very common in the salon industry. You can feel confident when you do business with us we don’t operate like that. Anazao Salon is definitely a fun place for both our guests and our team. While we do believe in being professional and great at our job, this is no stuffy, corporate environment. 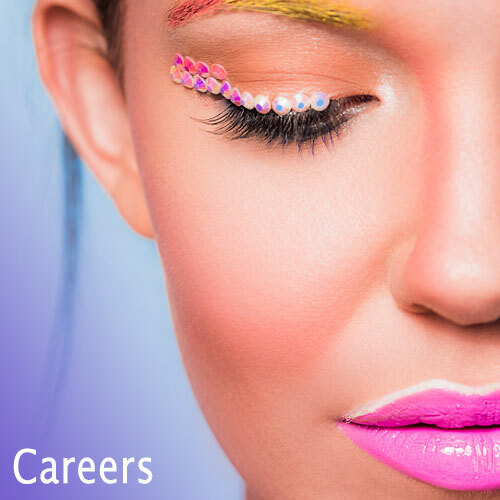 If your the kind of person that likes to experiment with new and creative looks, we’d love to be a part of that. 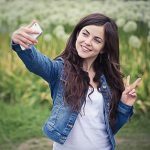 Of course if you’re still wearing a style from yesteryear and feel like it suits you best then we’re happy to do just that for you as well. Whatever your personality and style, you’ll have a great time at Anazao.